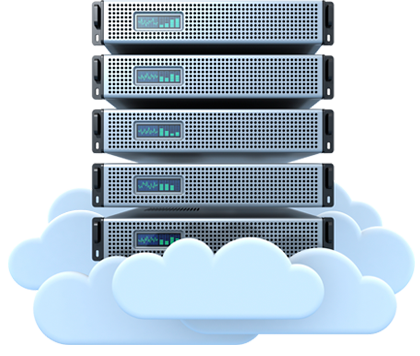 Our services include VPS Hosting, RDP services and Dedicated Server Hosting. Based on your request, we can tailor your server needs. We make Domain registration very fast, simple, and affordable at your buget. Windows server can be installed based on your interest and request. Wide variety of linux operating systems are waiting to service you. We provide 24/7 support throughout the year. You will not be left out during difficult times. We are here to help you. We provide 15 day money back guarantee for our clients. If you are unhappy, the money will be back into your wallet. Since our servers are hosted by top level datacenters and backed by premium network, we can assure you that our servers are 99.99% uptime. Copyright © 2017 Loyal Server Infotech Pvt Ltd . All Rights Reserved.